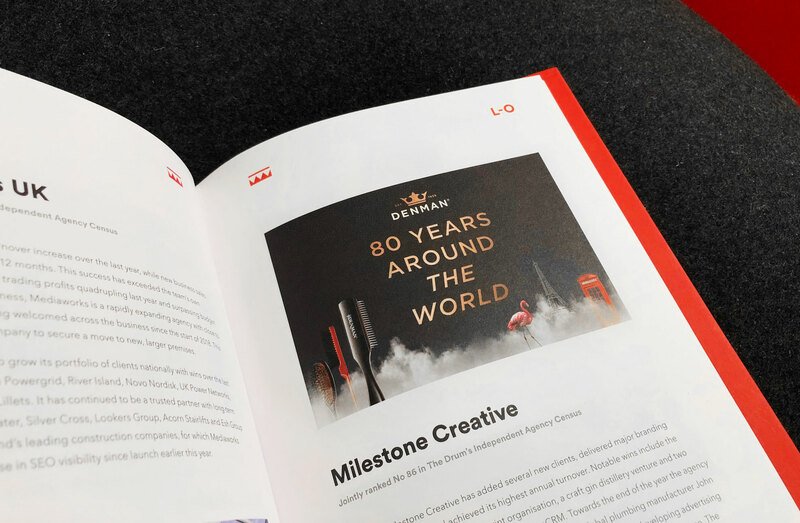 2019 has started well, with the news that we’ve made it into the Drum’s Top 100 Independent Agencies for 2018. The Top 100 celebrates the best-run independent agencies in the UK. Many thanks to all our clients – we wouldn’t have made the list without you!